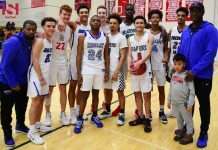 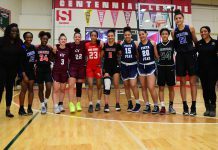 Season highlights: In his lone season as a varsity regular, Bunn earned All-Centennial League first team honors and helped Eaglecrest to a 14-11 record and a spot in the Class 5A Sweet 16. 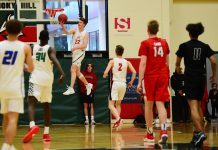 Bunn scored a team-leading 13.7 points per game — including a season-high effort of 23 points recorded against both Denver East and Overland — which was fueled by 3-point prowess, as he made at least one in 20 of 24 games. 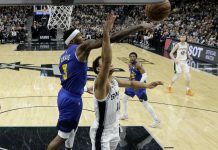 He averaged 1.4 assists per game as well to finish second on his team and his 3.8 rebounds per contest ranked fourth.